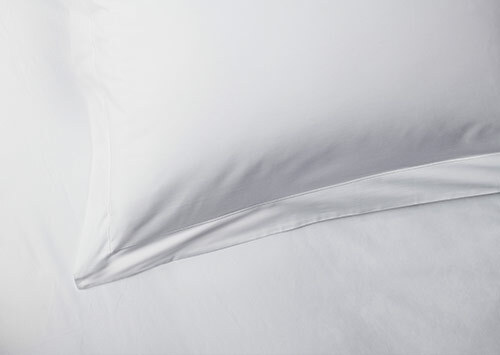 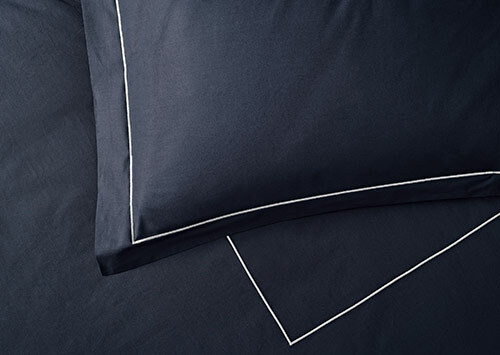 Make your bed the most luxurious retreat with silky-feeling sateen cotton sheets. 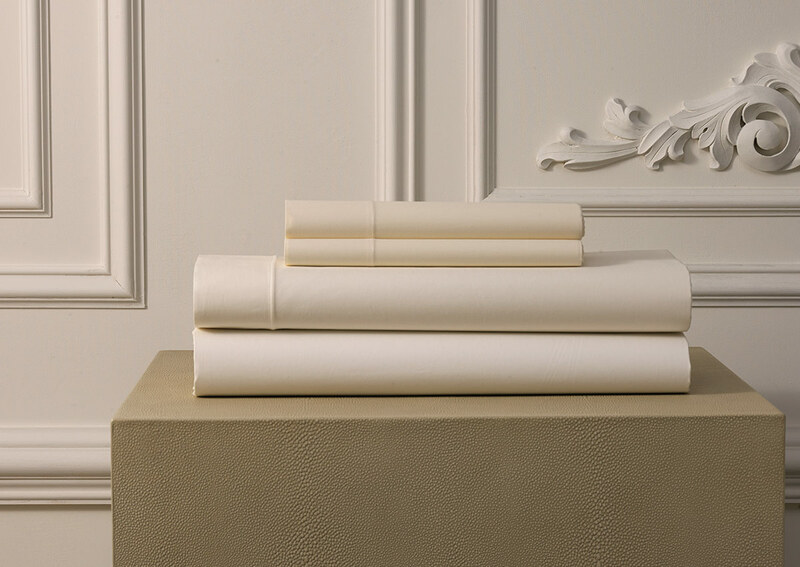 This ivory sheet set for Sofitel is finely loomed in Italy from 600 thread count sateen cotton, which has a lustrous, smooth surface. 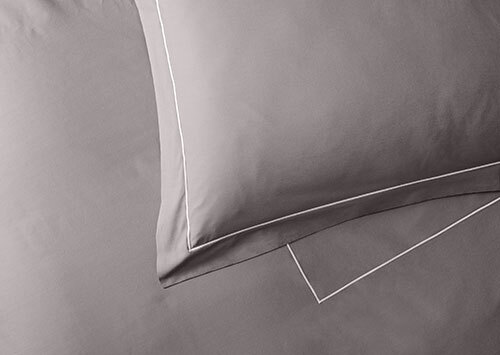 Featuring one fitted sheet, one flat sheet and two envelope-closure pillowcases tailored to give your bed a clean, polished look.